Feeling adventurous? 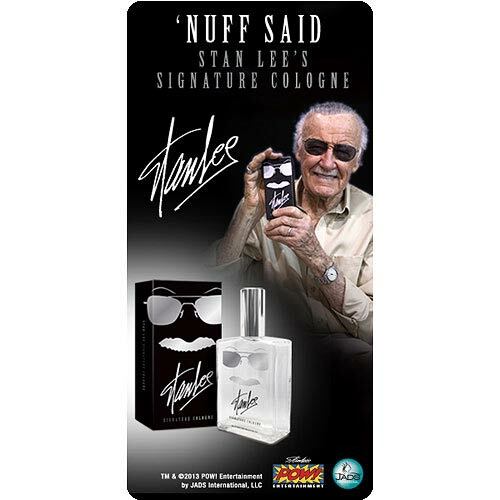 A fresh, sophisticated fragrance for the bold and daring, Stan Lee Signature Cologne marks the first time the comic book legend has lent his name to a fragrance where he also played a key role in the development of the product. Each 100 ml bottle comes with a personal message from Lee himself. Never tested on animals. Made in the USA. 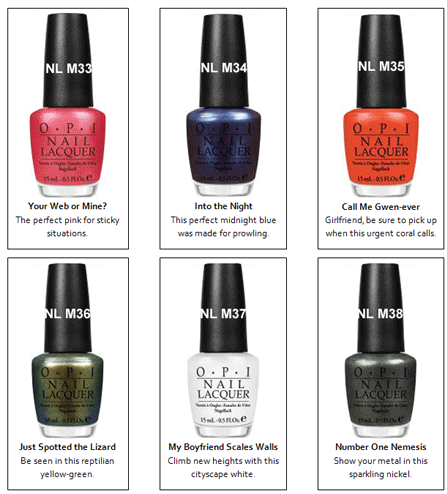 OPI has announced a Spider-man collection to be released in May. You’ll have plenty of time to grab your favorite colors and perfect your manicure for the movie’s release on July 3! This is a thing apparently. Are there really a lot of women Spider-Man fans? Does not require a phone booth for a quick change. Fits women’s shoe size 6 1/2 to men’s size 12. 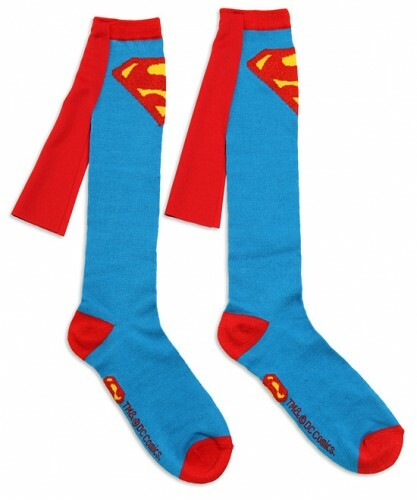 As seen on Robert Griffin III, Heisman Trophy winner. waaaay too small for my hulk like feet, but they’re cute.